Rachel Burch Dartmoor Photography: Willow shadow, Plasterdown, Dartmoor. Feb 2016. 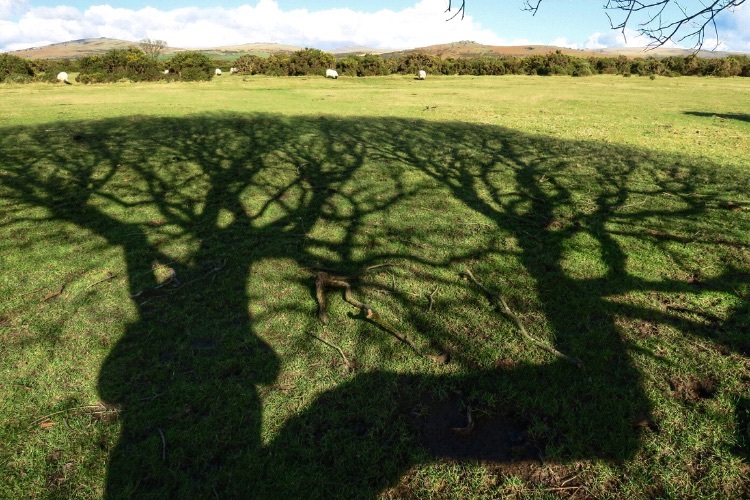 Willow shadow, Plasterdown, Dartmoor. Feb 2016.